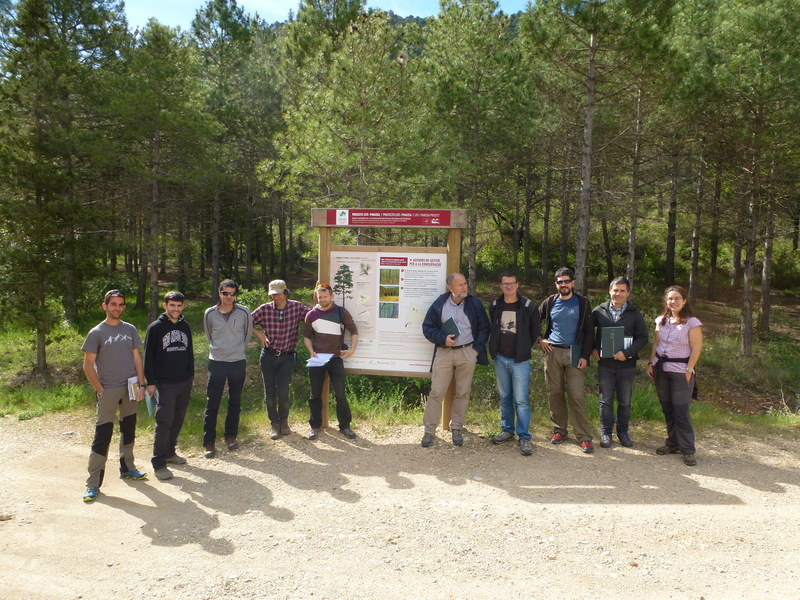 On 12 May, the session “Management for the conservation of the black pine habitat in els Ports” was carried out in Horta de Sant Joan (Terra Alta) in the framework of the Emili Garolera Forestry Technical Conferences. During the day, different stands of the Life+ Pinassa project were visited in the Natural Park of els Ports. Mario Beltrán, forest engineer and Jordi Camprodon, doctor in biology, both from the CTFC, were in charge of the coordination. During the visit, actions carried out were presented and forest management was discussed with the aim of preserving the habitat of black pine, a priority habitat of the European Union. Technicians also talked about tools available for multifunctional forest planning and their translation to specific silvicultural actions for each situation, whether they are regular, irregular or mixed forest structures. 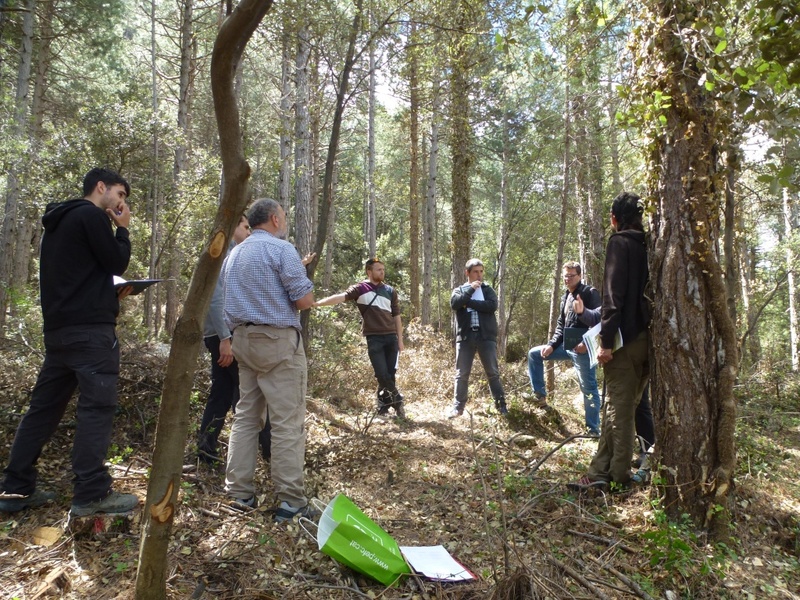 In addition, the integration of specific measures to improve the habitat in forestry actions was discussed, and the whole range of options according to management objectives.